To fetch a pail of water… Remember this rhyme? What happened to Jack after he injured his head? 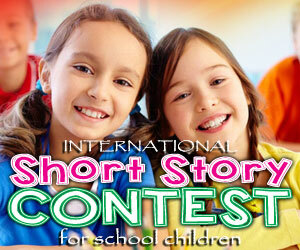 Jack and Jill is a famous nursery rhyme for kid. Do you know there is a funny story of a Jack? What we knew is the shorter form of the jack and Jill. It is in fact a lengthy nursery rhyme. The original and full version of Jack and Jill nursery rhyme is here! It is one of the vintage eBooks for kids. This book was published in the 19th century. The original book is converted into an eBook carrying the vintage look! Jack and Jill and Old Game Dill is a funny rhyme that makes the readers, the children laugh! Jack and Jill went to a hill to get some water, where Jack was injured and rolled on the steep. Jack then rushed back to home speedily to cover his injury with brown paper and vinegar. Jill followed him closely to see the plaster on the Jack. She laughed at Jack, but her mother warned her not to tease. Jill went out and Jack followed her, where Jill fell down accidentally. Now, Jack laughed at her. The innocent and fun play of Jack and Jill continued. They played together, where both of them enjoyed the company of each other as well as pulled each other’s leg. 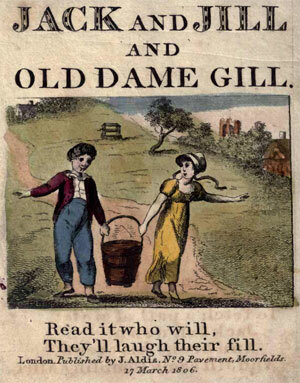 The popular British rhyme has the classic pictures representing the important actions of Jack and Jill. Often, many verses are added to the rhyme. While the original rhyme still remains the one that the children learn in school, additional stanzas are added to the rhyme. The collection of additional verses made into a book and this book was named, Jack and Jill and Old Game Dil. Very simple, very humble and the children enjoy their time with lots of fun. Try a read with your kid.